My name is Dorian and I am a native of the Eastern Europe. I love cooking, and I am very fond of my childhood culinary memories. 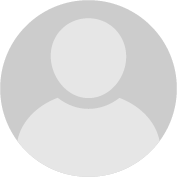 I still cook those recipes, and this Hubpages spot is the place where I share them. 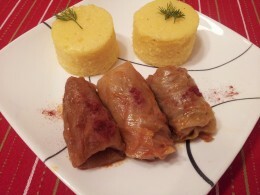 Detailed instructions on how to make cabbage rolls. The best recipe with tips and tricks, and recipe secrets. Find various variants of the recipe from all the Eastern Europe. 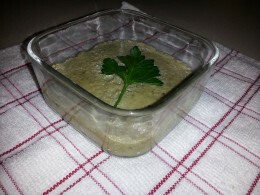 Roasted Eggplant Dip - is a delicious Eastern European dish, very popular in Balkans and in the Middle East. Get the recipe with detailed pictures. 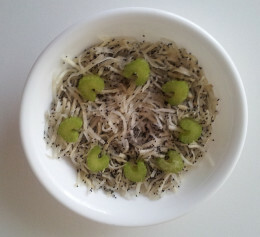 Celery root salad is a delicious easy to make salad, a great side dish for meat and fish. In the Eastern Europe, it is known a natural way to attract women, and improving sexual performance. 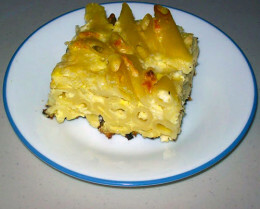 Feta Mac and Cheese is more neutral, because feta cheese doesn't have a strong flavor as other cheeses. This base recipe can be used to explore culinary fantasies and improvise new recipes.